When a recipe calls for a cake pan that is lined with parchment paper, this is the basic method that I employ. I find it to be the simplest and easiest way. Hello Monday, and hello cold, cold day! 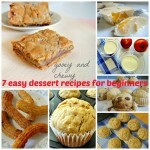 I am quickly checking in at this start of the week to share this quick and simple baking basics post. Okay, lining a round cake pan. 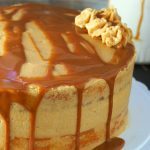 When a recipe says to line the bottom a round cake pan with parchment paper, it is basically for the purpose of preventing the cake to stick to the bottom of the pan as it bakes, making the cake easy to release. This is simple and basic, and to me, the easiest one- the trace and cut method. 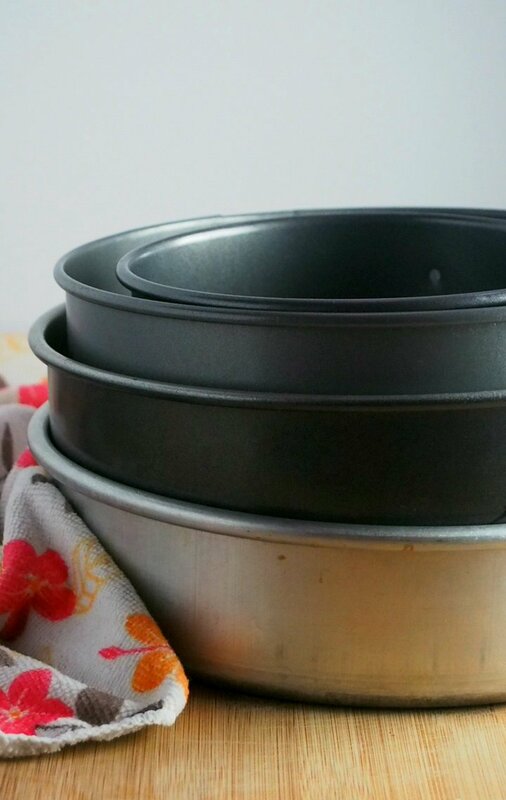 How to Line a Round Cake Pan with Parchment Paper? 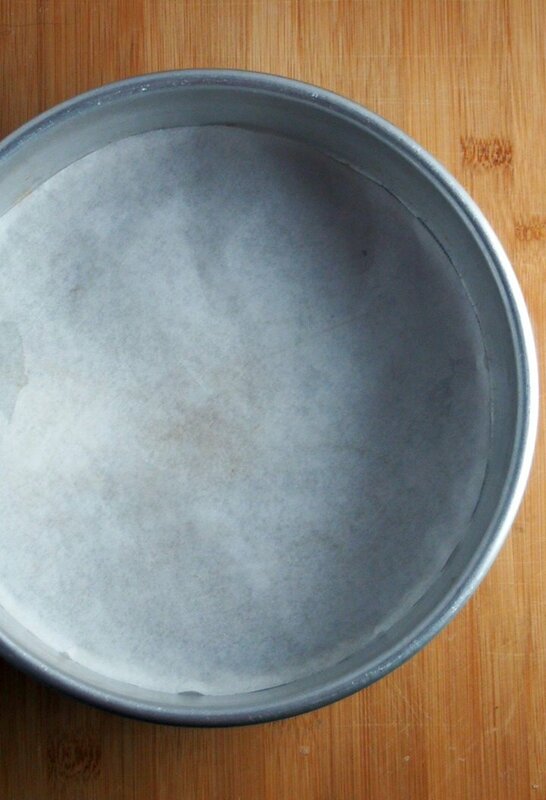 Cut a piece of parchment paper that is slightly larger than your cake pan. 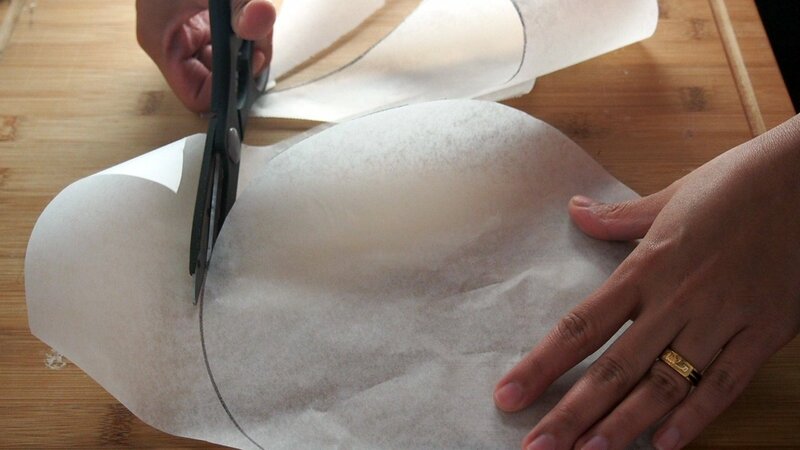 Using a pen or a marker, trace the circle onto the parchment. Now cut along the traced line carefully, following the inner line of the circle so the marker line is cut away. 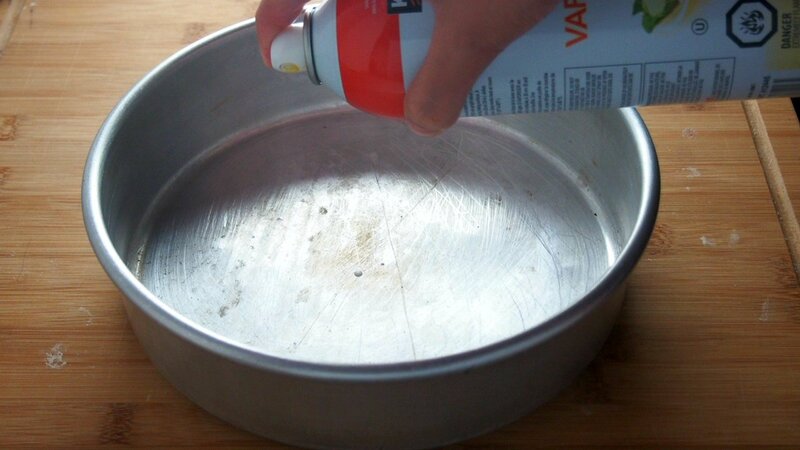 Grease the bottom of the pan by spraying a little bit of oil. You can also grease it with melted butter. 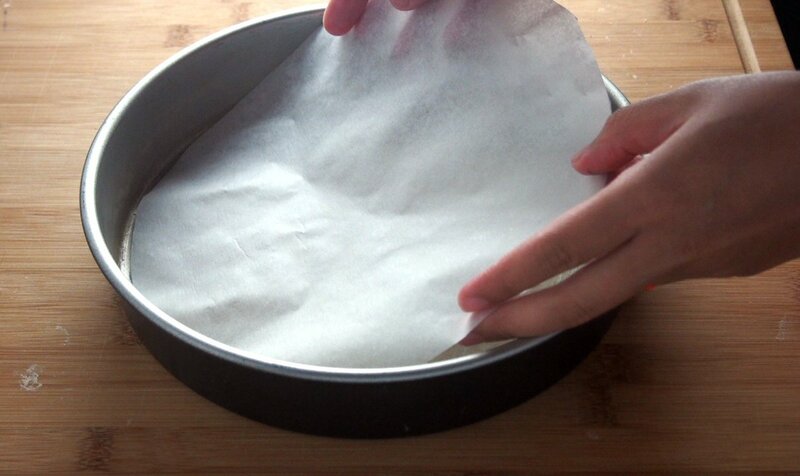 Carefully place the cut parchment paper on the round cake pan and smoothen it out. 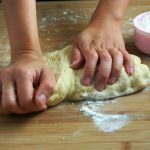 Some recipes may say to the grease the parchment after you have lined it, then to dust the parchment with flour. Some recipes are okay with just the lining of the parchment alone. Either way, they all aim for the quick release of the cake after baking. 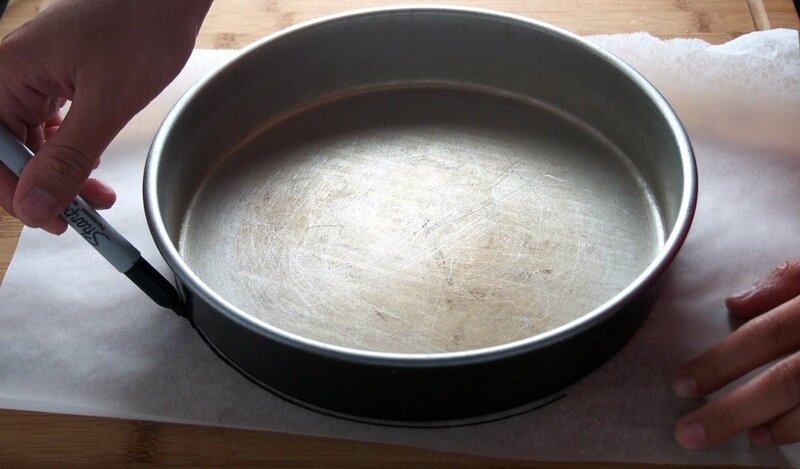 And here you have it, the method I always use for lining a round cake pan. It is not revolutionary, but it is the one I am most comfortable with. 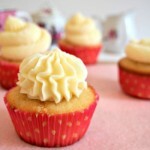 I will see you again this Wednesday for a brand new recipe, and until the next Baking Basic Post!